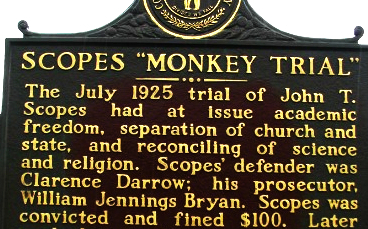 The Scopes Monkey Trial in 1925 pitted EVOLUTION against CREATION. 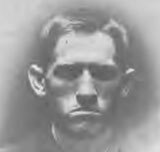 Darrow had previously defended Leopold and Loeb, the homosexual teenage thrill killers who murdered 14-year-old Robert "Bobby" Franks in 1924 just for the excitement. 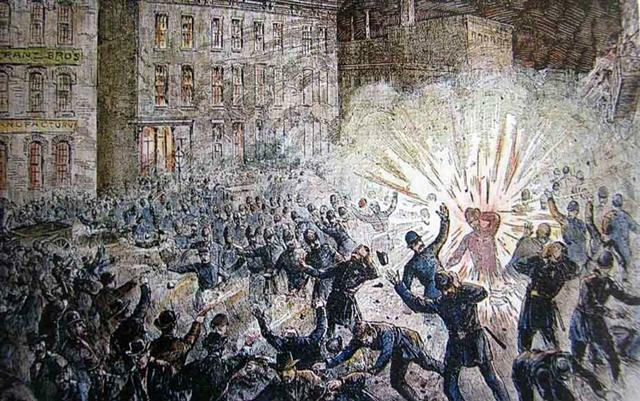 Darrow obtained a pardon for antifa-type anarchists in 1886 who blew up a pipe bomb in Chicago's Haymarket Square which killed 7 policemen and injured 60 others. 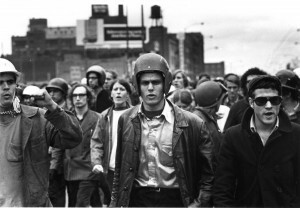 The Haymarket Statue dedicated to the fallen policemen was blown up by Bill Ayers and the anarchist group Weather Underground on October 6, 1969, prior to the "Days of Rage" protests, then blown up again on October 6, 1970. 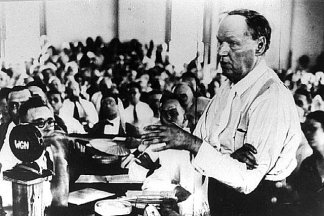 Clarence Darrow defended the "mentally deranged drifter" Patrick Eugene Prendergast in 1894 who confessed to murdering Chicago mayor Carter H. Harrison, Sr.
Darrow defended Eugene V. Debs, the American Railway Union leader who was prosecuted for instigating the destructive Pullman Railroad Strike which caused 30 deaths, wounded 57 and caused $80 million in property damages. 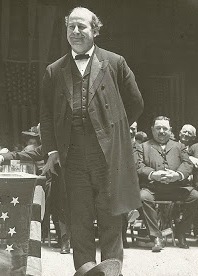 Clarence Darrow represented the Western Federation of Miners leaders charged with the 1905 murder of former Idaho Gov. 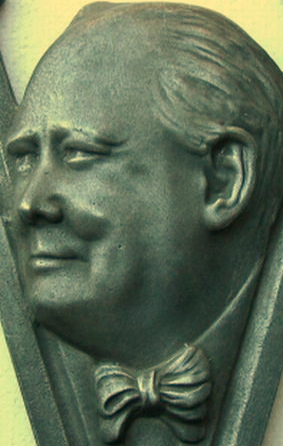 Frank Steunenberg. 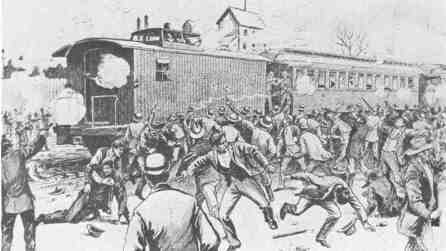 In 1911, the American Federation of Labor arranged for Darrow to defend the McNamara brothers. 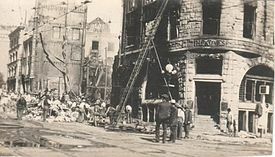 The McNamara brothers were charged with dynamiting the Los Angeles Times building which killed 21 employees. 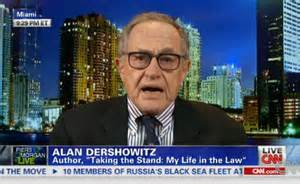 Implicated in bribing jurors, Darrow was banned from practicing law in California. 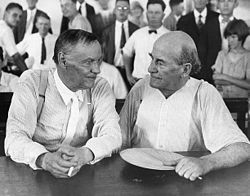 In 1925, Darrow unsuccessfully defended John Scopes, a Tennessee High school biology teacher who taught the theory of origins called "evolution." 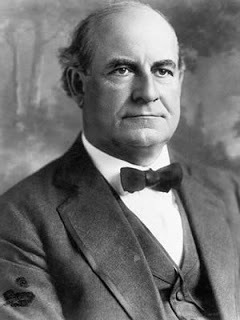 The attorney defending CREATION was the Democrat Party's three time candidate for President, William Jennings Bryan. Bryan objected to a tooth being presented as proof of humans evolving from apes. 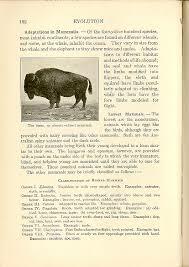 Later the tooth was found to be that of a peccary - an extinct pig. 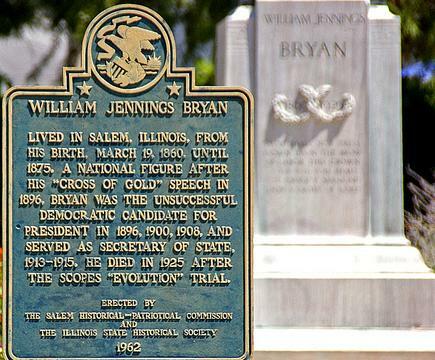 William Jennings Bryan won the Scopes case on JULY 21, 1925. 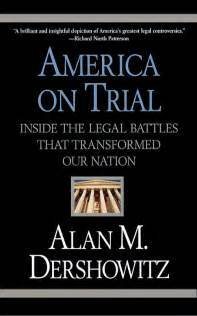 "The popular perception of what transpired in the courtroom comes not from the transcript of the court proceeding itself, but rather from the motion picture ... Inherit the Wind. ... 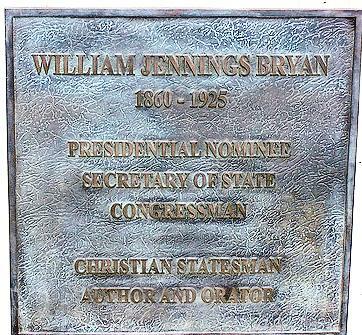 The actual William Jennings Bryan was no simple-minded literalist, and he certainly was no bigot. He was a great populist who cared deeply about equality and about the downtrodden. 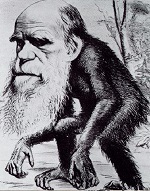 Indeed, one of his reasons for becoming so deeply involved in the campaign against evolution was that Darwin's theories were being used - misused, it turns out - by racists, militarists, and nationalists to further some pretty horrible programs ..."
"The eugenics movement, which advocated sterilization of 'unfit' and 'inferior' stock, was at its zenith, and it took its impetus from Darwin's theory of natural selection. 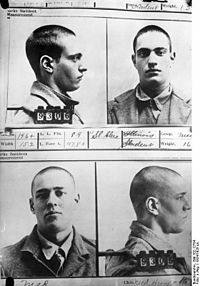 German militarism, which had just led to the disastrous world war, drew inspiration from Darwin's ideas on survival of the fittest. ... 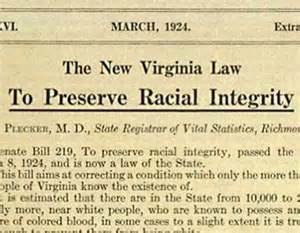 The Jim Crow laws, which maintained racial segregation, were rationalized on grounds of the racial inferiority of blacks. ... 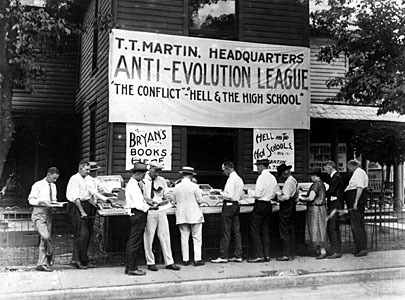 Indeed, the very book - Hunter's Civic Biology - from which John T. Scopes taught Darwin's theory of evolution to high school students in Dayton, Tennessee, contained dangerous misapplications of that theory ..."
"Indeed, its very title, Civic Biology, made it clear that biology had direct political implications for civic society. The book, the avowed goal of which was the improvement of the future human race, then proposed certain eugenic remedies." 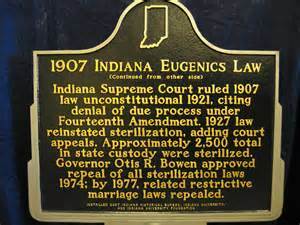 Eugenic laws, based on evolution, were passed in many states. 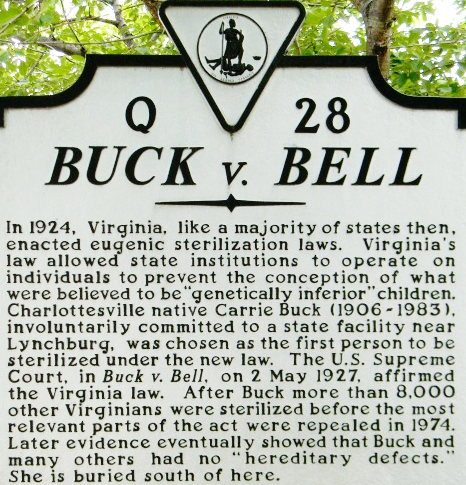 Virginia's eugenic law, in 1924, allowed for the state to sterilize its first victim, Carrie Buck, who was a patient in the State Colony for Epileptics and Feeble-minded. 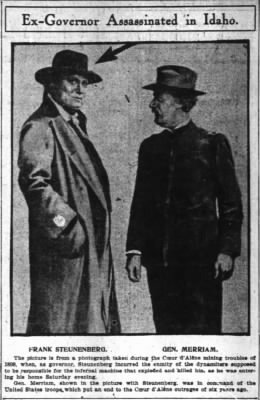 A case was brought which went to the Supreme Court. 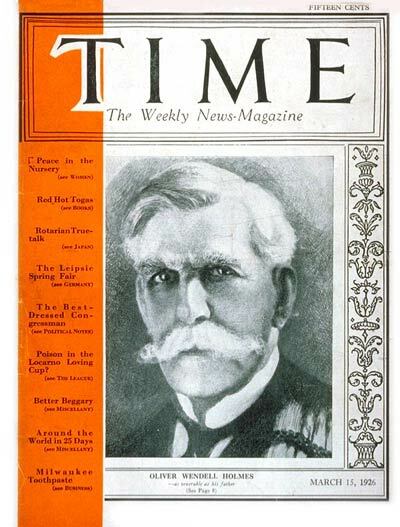 There, J ustice Oliver Wendell Holmes, Jr., gave his infamous Buck v. Bell decision (1927), which continued to allow the sterilization of people without their knowledge or consent, stating: "Three generations of imbeciles are enough." 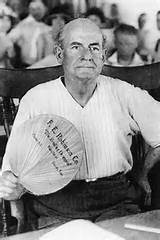 Because of Holmes' decision, Virginia continued to sterilize more than 8,000 people until the practice was stopped in 1974. 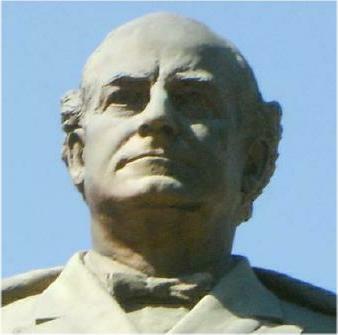 Holmes also applied evolution to his decision-making philosophy, calling it "legal realism," letting judges alter laws to adapt to changing social and economic conditions. 'Just as certain animals or plants become parasitic on other plants or animals, these families have become parasitic on society. They take from society, but they give nothing in return. They are true parasites ...'"
'If such people were lower animals, we would probably kill them off to prevent them from spreading. Humanity will not allow this, but we do have the remedy of separating the sexes in asylums or other places and in various ways preventing intermarriage and the possibilities of perpetuating such a low and degenerate race. ... 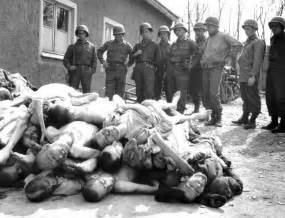 These 'remedies' included involuntary sterilizations, and eventually laid the foundation for involuntary 'euthanasia' of the kind practiced in Nazi Germany ..."
"Nor were these misapplications of Darwinian theory limited to high school textbooks. 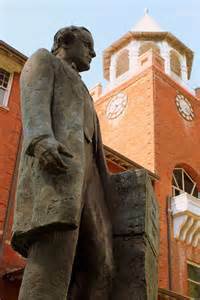 Eugenic views held sway at institutions of higher learning such as Harvard University, under racist president Abbot Lawrence Lowell. 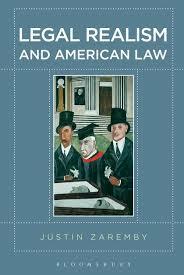 Even so distinguished a Supreme Curt justice as Oliver Wendell Holmes upheld a mandatory sterilization law on the basis of a pseudo-scientific assumption about heritability and genetics. 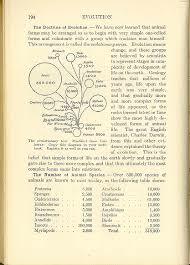 The textbook Scopes wanted to teach was ... a bad science text, filled with misapplied Darwinism and racist rubbish." "Science is a magnificent force, but it is not a teacher of morals. It can perfect machinery, but it adds no moral restraints to protect society from the misuse of the machine. It can also build gigantic intellectual ships, but it constructs no moral rudders for the control of storm-tossed human vessel. 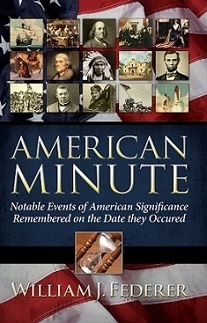 It not only fails to supply the spiritual element needed but some of its unproven hypotheses rob the ship of its compass and thus endanger its cargo ..."
"In war, science has proven itself an evil genius; it has made war more terrible than it ever was before. Man used to be content to slaughter his fellowmen on a single plane, the earth's surface. Science has taught him to go down into the water and shoot up from below and to go up into the clouds and shoot down from above, thus making the battlefield three times as bloody as it was before; but science does not teach brotherly love. and now we are told that newly discovered instruments of destruction will make the cruelties of the late war seem trivial in comparison with the cruelties of wars that may come in the future ..."
"If civilization is to be saved from the wreckage threatened by intelligence not consecrated by love, it must be saved by the moral code of the meek and lowly Nazarene. 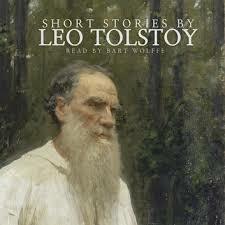 His teachings, and His teachings alone, can solve the problems that vex the heart and perplex the world." "But if we fail, then the whole world, including the United States ... will sink into the abyss of a new Dark Age made more sinister, and perhaps more protracted, by the lights of perverted science." 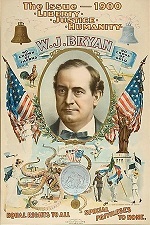 William Jennings Bryan had been a Colonel in the Spanish-American War, a U.S. Representative from Nebraska and U.S. Secretary of State under Democrat President Woodrow Wilson. 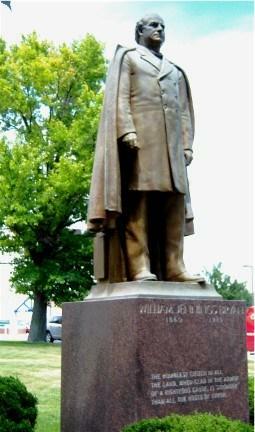 Bryan edited the Omaha World Herald and founded The Commoner Newspaper. 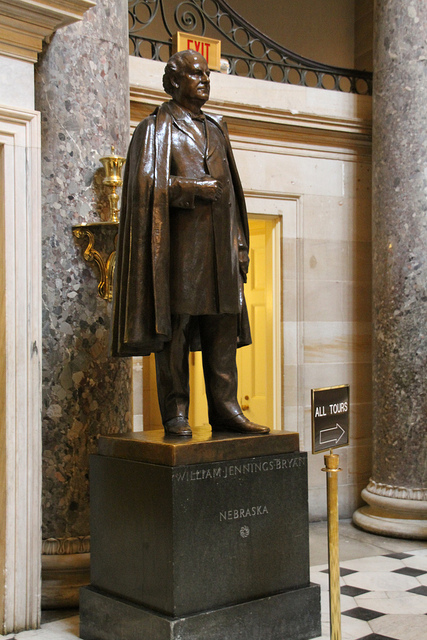 Dying five days after the Scopes Trial, William Jennings Bryan was so popular that his statue was placed in the U.S. Capitol's Statuary Hall by the State of Nebraska. 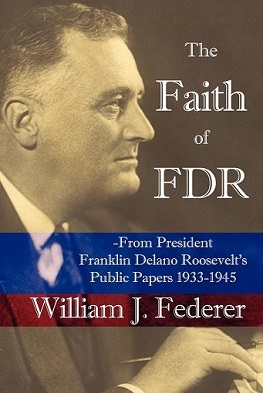 "I am interested in the science of government but I am more interested in religion ... 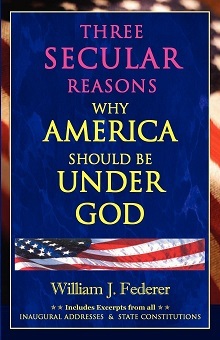 I enjoy making a political speech ... but I would rather speak on religion than on politics. 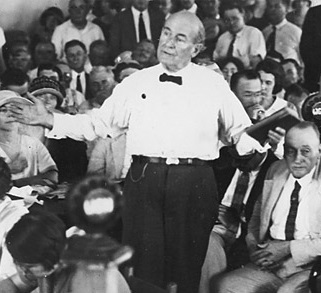 I commenced speaking on the stump when I was only twenty, but I commenced speaking in the church six years earlier-and I shall be in the church even after I am out of politics ..."
﻿Man feels the weight of his sins and looks for One who is sinless. Religion is the foundation of morality in the individual and in the group of individuals ..."
"A religion which teaches personal responsibility to God gives strength to morality. 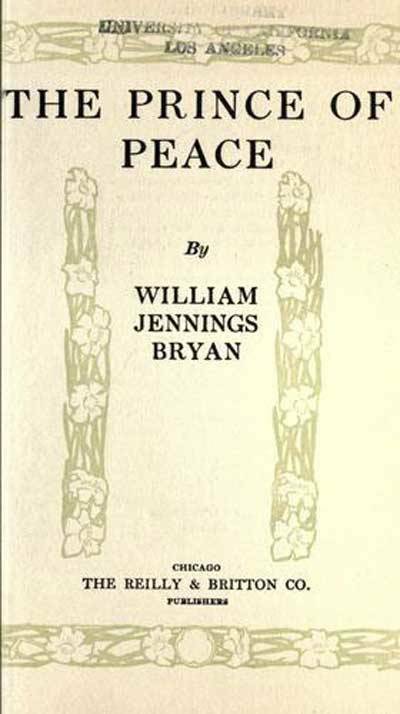 One needs the inner strength which comes with the conscious presence of a personal God ..."
The college days cover the dangerous period in the young man's life; he is just coming into possession of his powers, and feels stronger than he ever feels afterward-and he thinks he knows more than he ever does know. It was at this period that I became confused by the different theories of creation. We must begin with something-we must start somewhere-and the Christian begins with God ..."
This theory ... does not explain the origin of life. When the follower of Darwin has traced the germ of life back to the lowest form ... to follow him one must exercise more faith than religion calls for ..."
Go back as far as we may, we cannot escape from the creative act, and it is just as easy for me to believe that God created man as he is as to believe that, millions of years ago, He created a germ of life and endowed it with power to develop ..."
"But there is another objection. I prefer to believe that love rather than hatred is the law of development ..."
"Science has disclosed some of the machinery of the universe, but science has not yet revealed to us the great secret -- the secret of life. It is to be found in every blade of grass, in every insect, in every bird and in every animal, as well as in man. The Gospel of the Prince of Peace gives us the only hope that the world has." 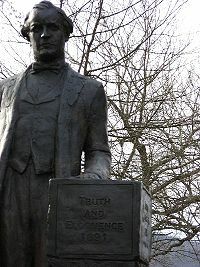 To Secretary Bryan political courage was not a virtue to be sought or attained, for it was an inherent part of the man. He chose his path not to win acclaim but rather because that path appeared clear to him from his inmost beliefs. 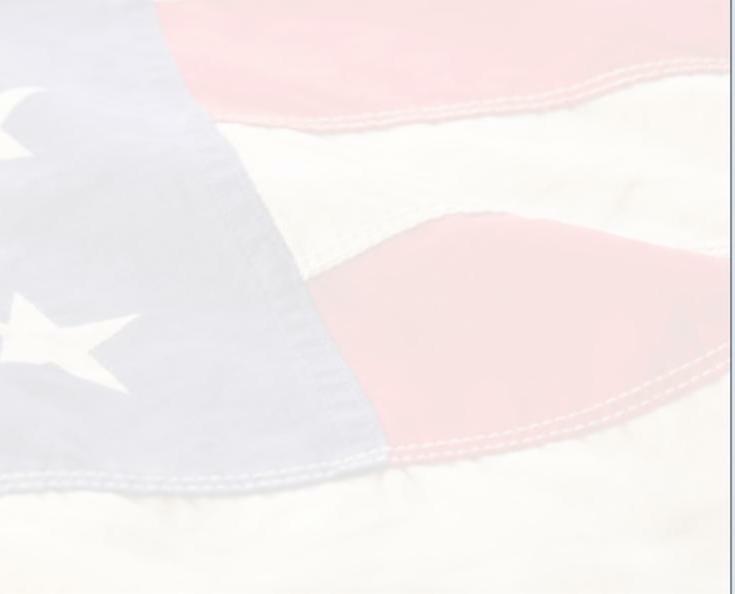 He did not have to dare to do what to him seemed right; he could not do otherwise ..."
We who are assembled here today to accept this memorial in the capital of the Republic can well agree that he fought a good fight; that he finished his course; and that he kept the faith."